Law review editors work in Scholastica for a good part of the academic year, but in the mayhem of submission periods they don’t always have the chance to learn about all of Scholastica’s features. To help you quickly get acquainted with some of the features most beneficial to editors that you may not be using, we’ve rounded up a few highlights in this post. We’re always working to introduce features to help law review editors work faster, with less technical hassles, and without having to worry about communication falling through the cracks. Lately, we’ve also been doing more to help law reviews promote their calls for papers and more easily fill their volumes. Scholastica has two options to set up individual accounts for law review members. 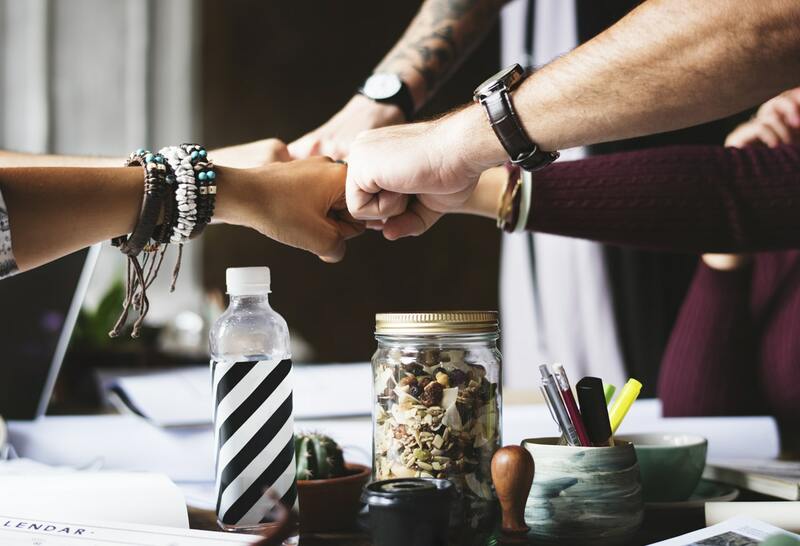 You can either make everyone an editor - someone who has access to all of your submissions and has the ability to: self-assign articles, fill out your review rubric, and read other editors’ reviews. Or you can make some of your team editors and some reviewers - reviewers can only see the submissions they are assigned, cannot see each other’s reviews, and cannot communicate with authors. This help doc overviews how to invite team members as editors or reviewers. 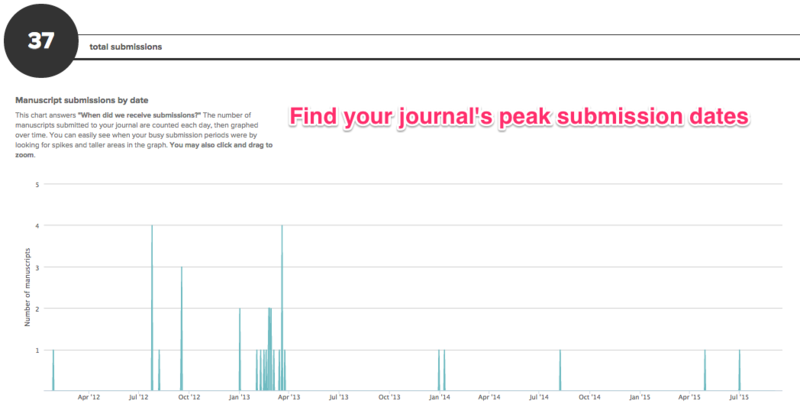 To access even more journal analytics, consider joining Scholastica Plus. Scholastica Plus is a free reporting program that you can add onto your existing account. It’s designed to empower your law review with data to make filling your volume more predictable. Learn more here. Scholastica’s publishing platform gives law reviews the tools they need to publish beautiful articles and issues online without technical hassles. Use our easy-to-edit website template to manage all of your publishing needs without having to work with a web developer or learn to code. We’re continuing to improve our publishing functionality to make it even better, so be sure to visit the New Features section of the blog for future updates. Law reviews are often on tight timelines to fill their volumes and special issues. We know that for e-boards any way to amplify their call for papers is welcome, that’s why we’ve incorporated various features to help you get the word out. From your Scholastica journal profile or journal website you can easily add a call for papers and update it as needed (no web developer necessary!) to reflect themed issues or symposia. (Journal websites give you even more control of your website design - see the details here.) All of your pages are automatically indexed by Google, too, so your updates will show up in search results. Have another idea for how we can help promote law review calls for papers? Let us know! We hope you find this feature roundup useful! Be sure to pass this along to your newest board members so they can get the full power of Scholastica as well. As always if you have any questions about Scholastica or ideas for new features feel free to contact us at support@scholasticahq.com! As your editorial board hurries to make article selections, are you checking off everything you need to on your to-do list? Look out for these 5 items.